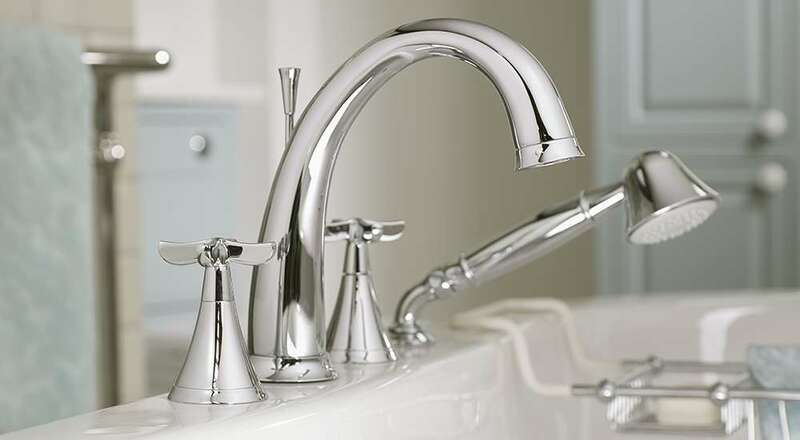 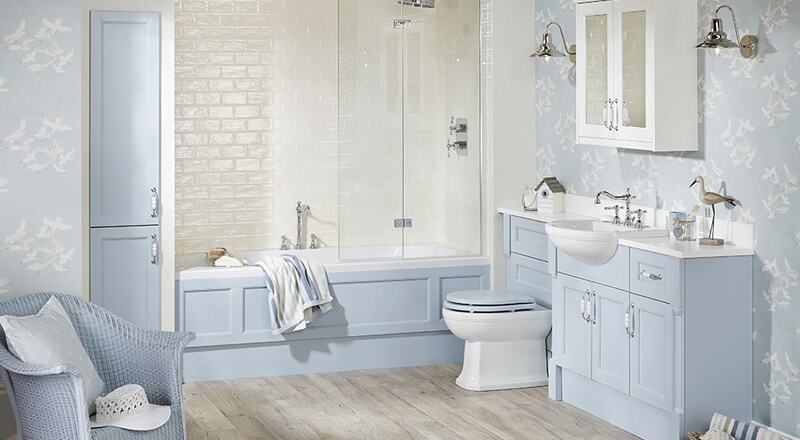 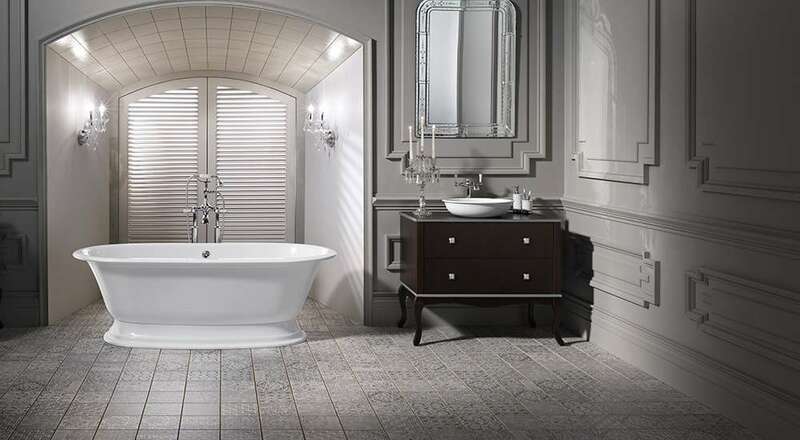 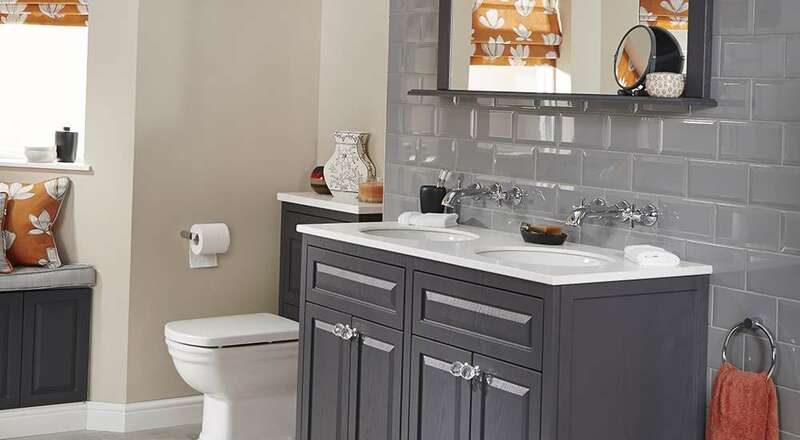 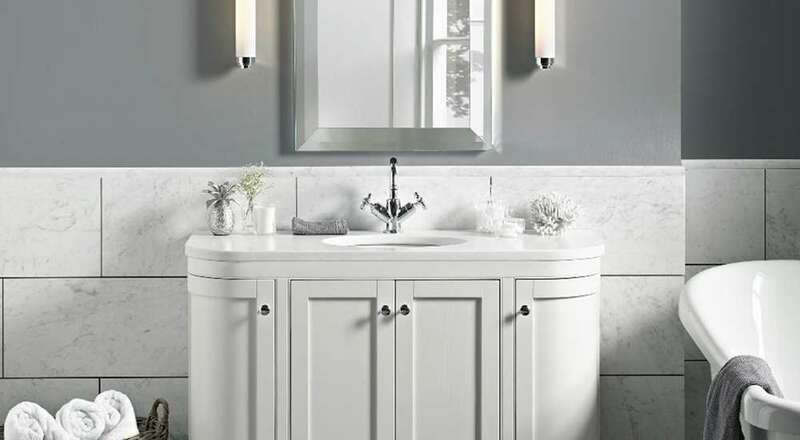 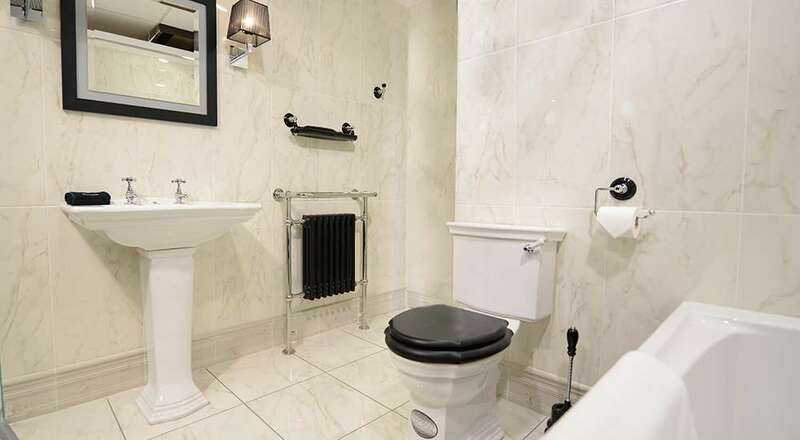 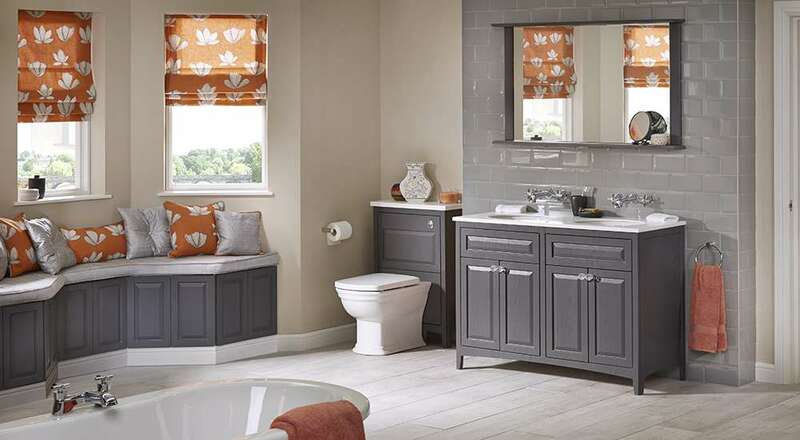 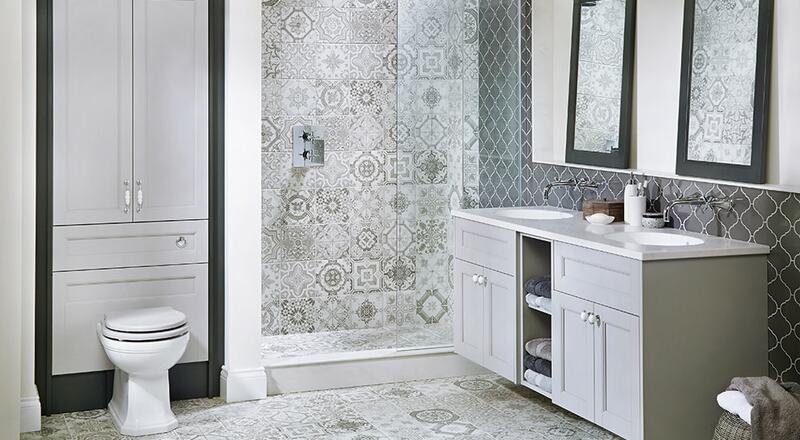 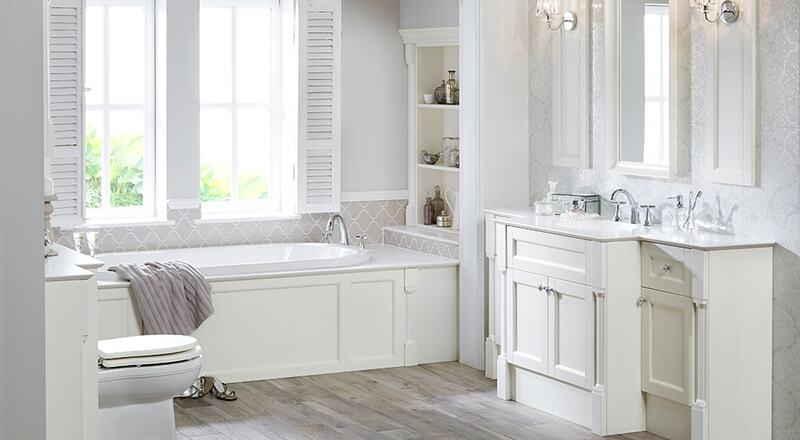 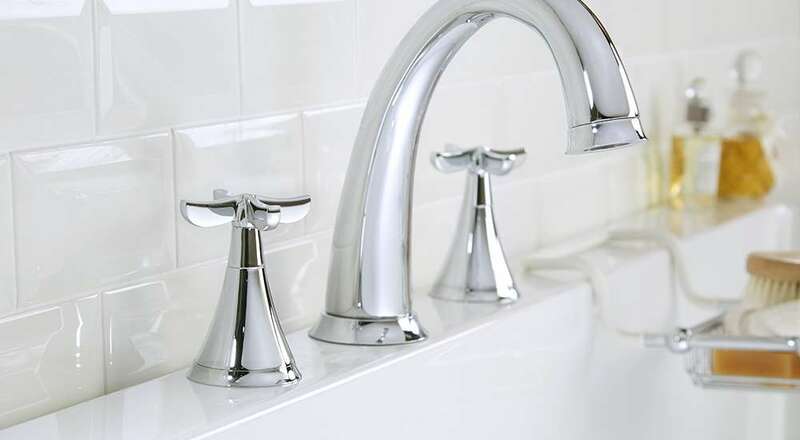 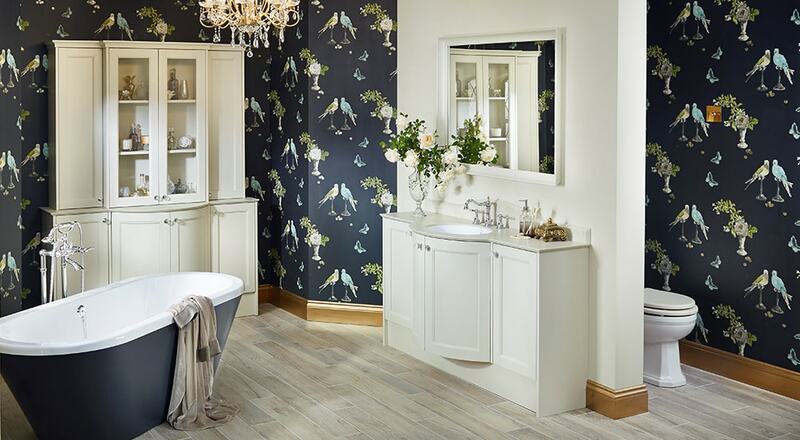 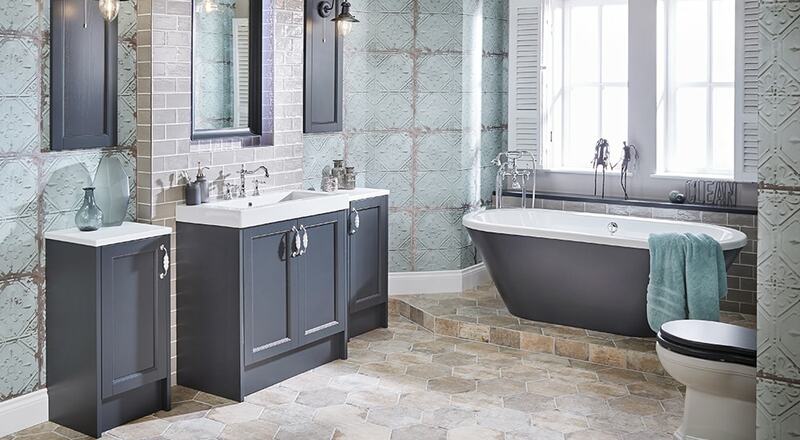 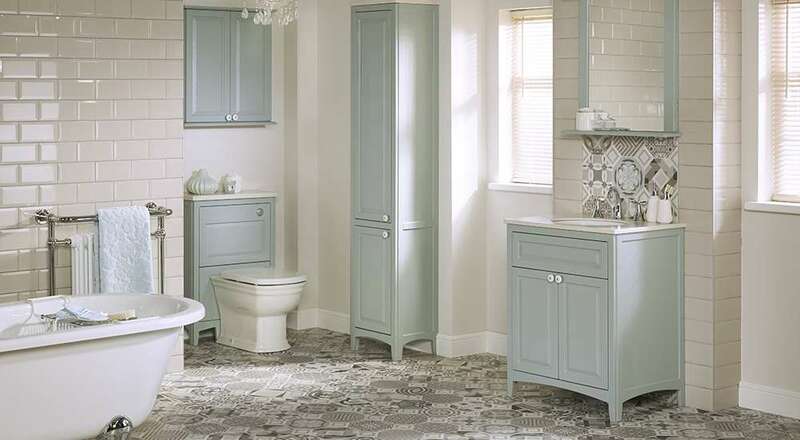 Traditional bathroom collections can encompass styles from many different era’s, predominately Victorian or Edwardian with intricately shaped sanitary ware. 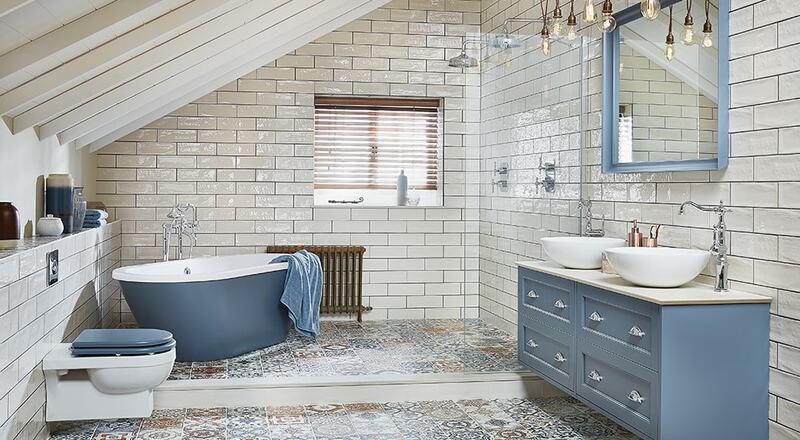 This style of bathroom suits a range of buildings from period properties, modern barn conversions to larger ultra-modern apartments. 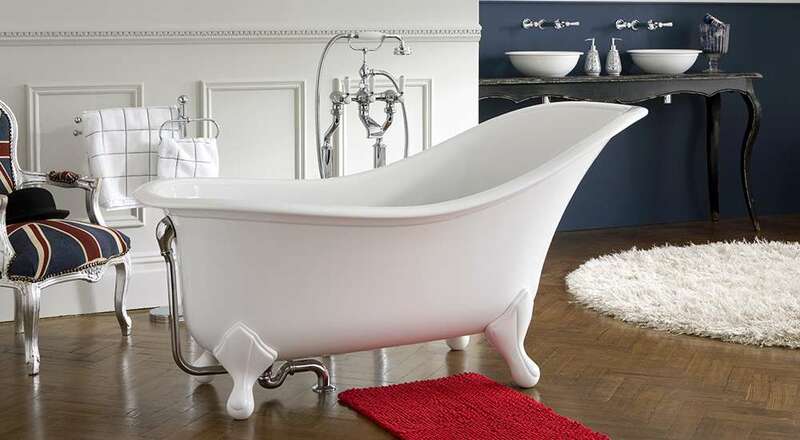 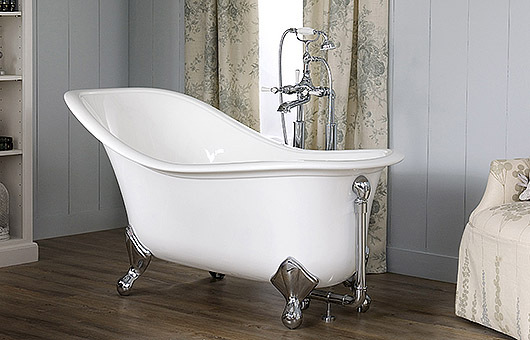 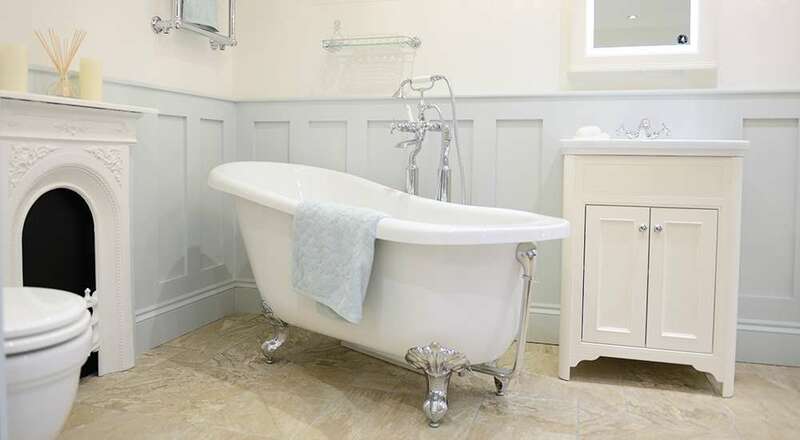 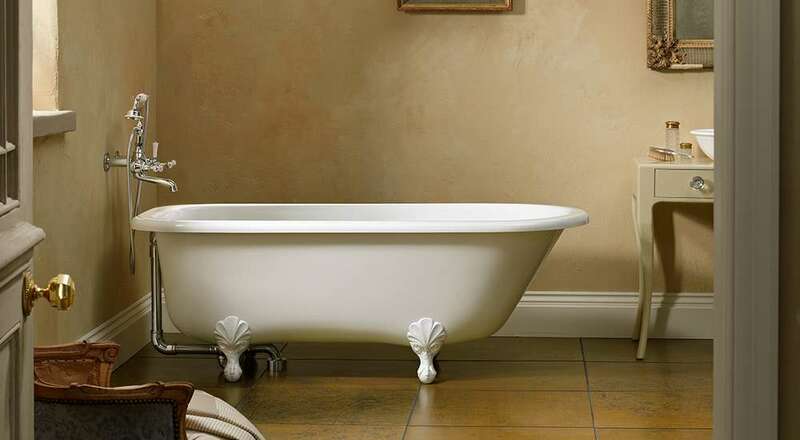 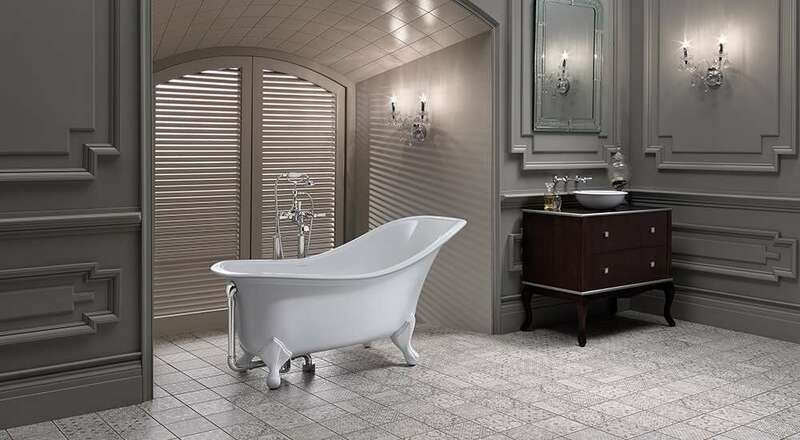 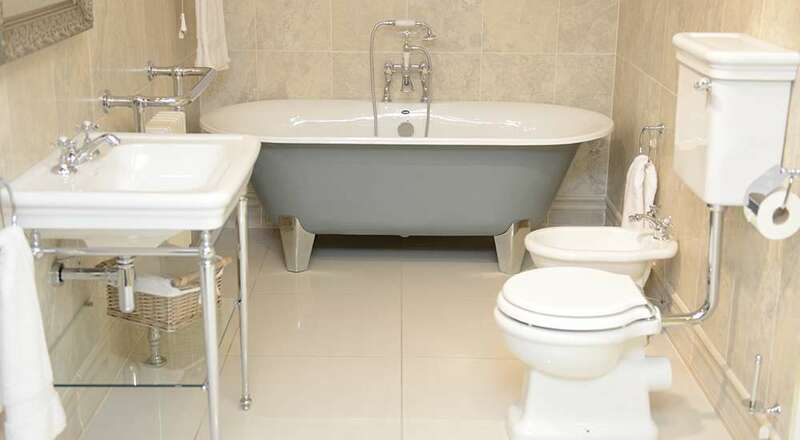 Freestanding baths with ball and claw feet are a popular choice to create a centre piece in most traditional bathrooms. 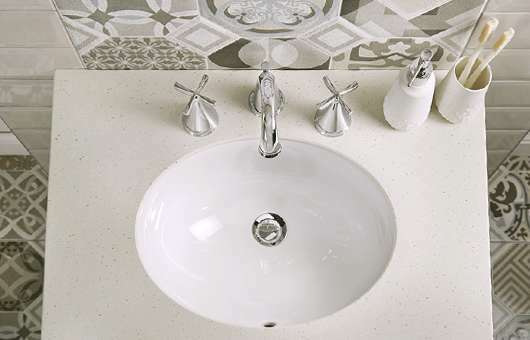 Hand Painted effect basin units combined with classically shaped brassware in exotic finishes like brushed Nickel, Gold and Brushed Chrome are also popular choices. 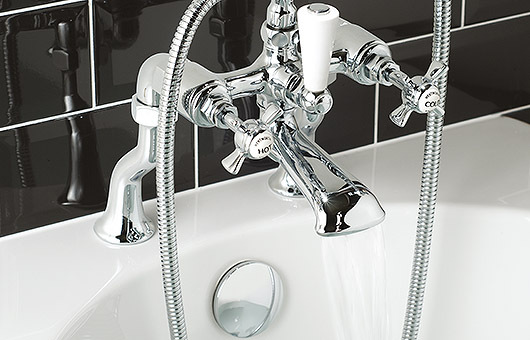 No matter what you are looking for Spinks have it under control! 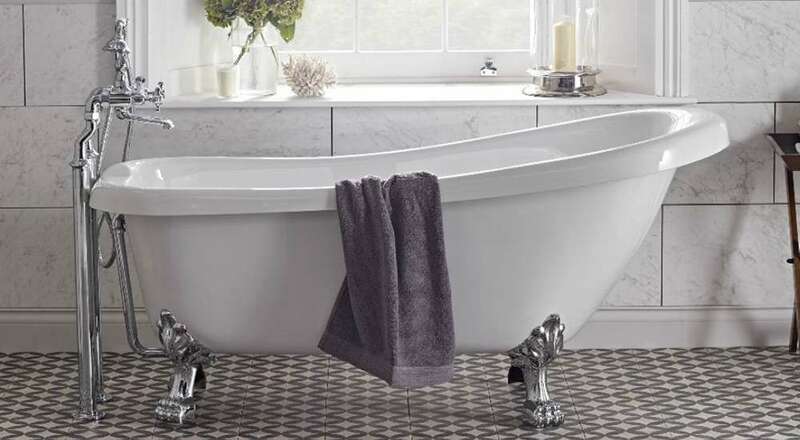 Within the Spinks Traditional collection are names including Hurlingham Bath Company, Imperial, Laura Ashley, Downton – from Utopia and Victoria & Albert. 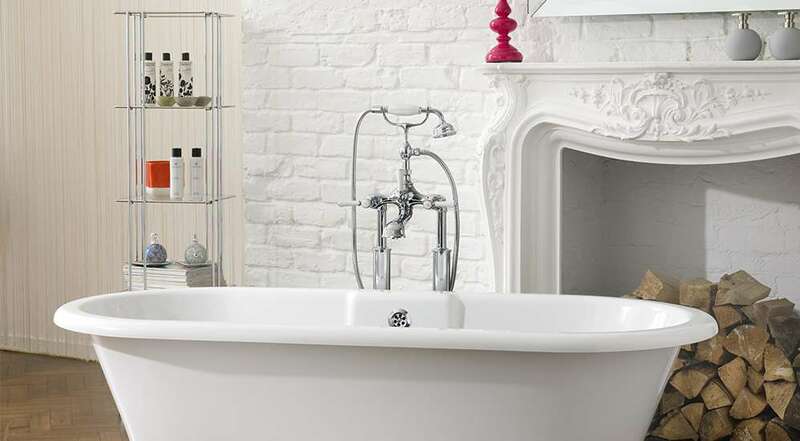 Predominately from British manufacturers the traditional collections are for those who recognise true quality and individuality. 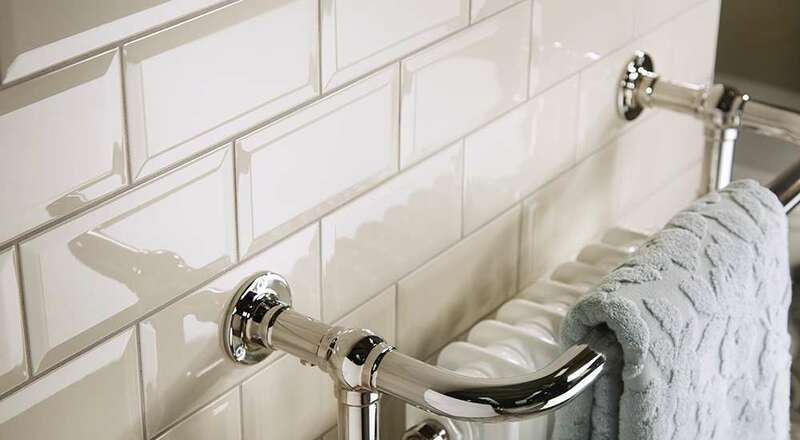 Where exquisite designs and the highest quality finish go hand in hand to provide something unique for our demanding UK market.